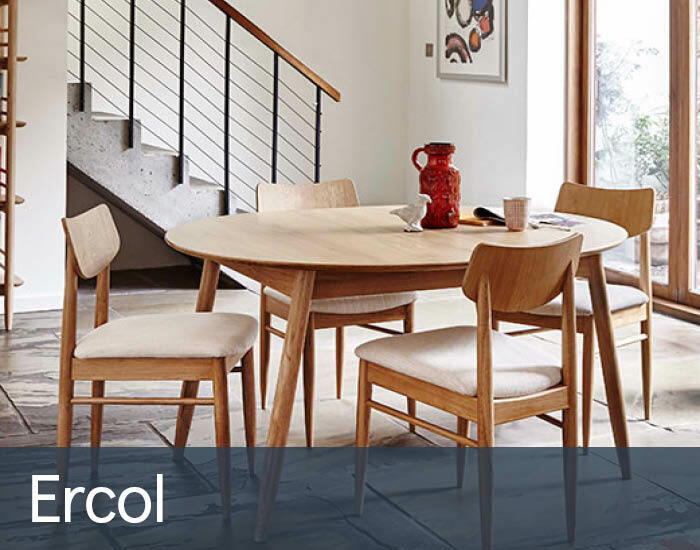 Since the start of the company in 1920, design has always been at the heart of Ercol – design for comfort, design for function, design for beauty. 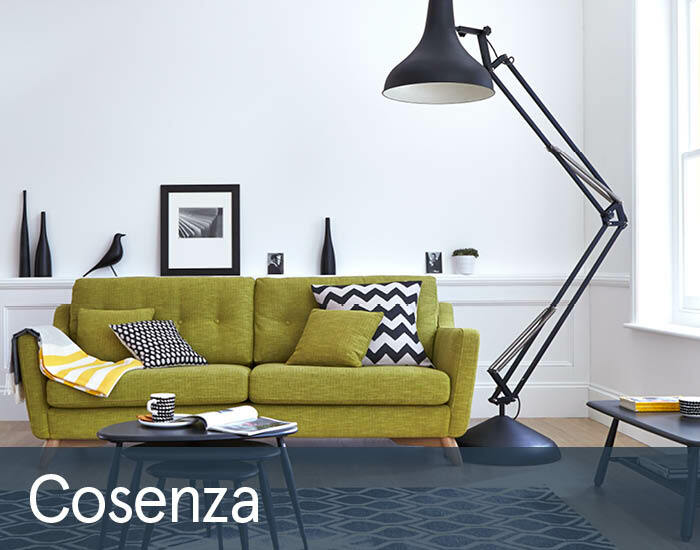 Ercol combine practicality with looks, be it the copious storage of our sideboards, shelving units, bookcases and display cabinets, the comfort of our studio couch and of our chairs, or the utility of our coffee tables, lamp tables, desk and media units. 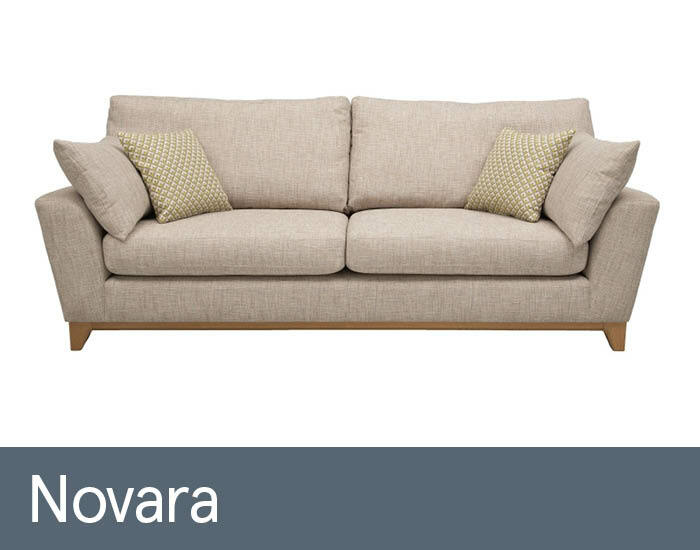 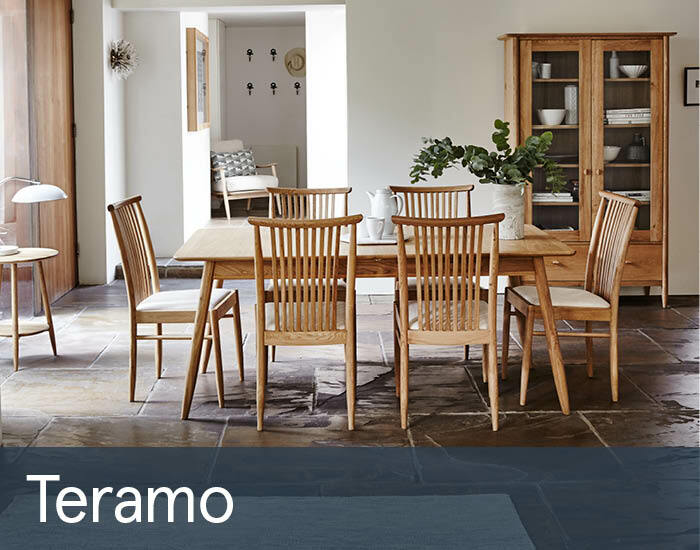 Ercol furniture is made from the very finest materials, only using timber from responsibly harvested sources. 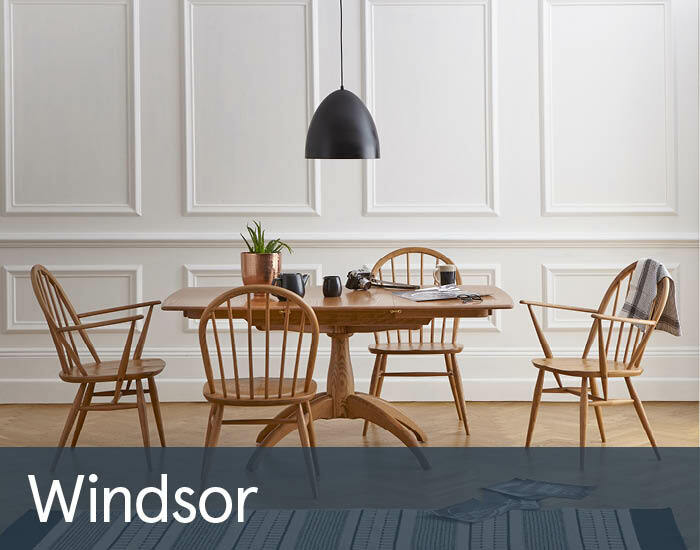 As well as Ercol in-house design team, they commission some of the best in British design talent to bring you some outstanding furniture. 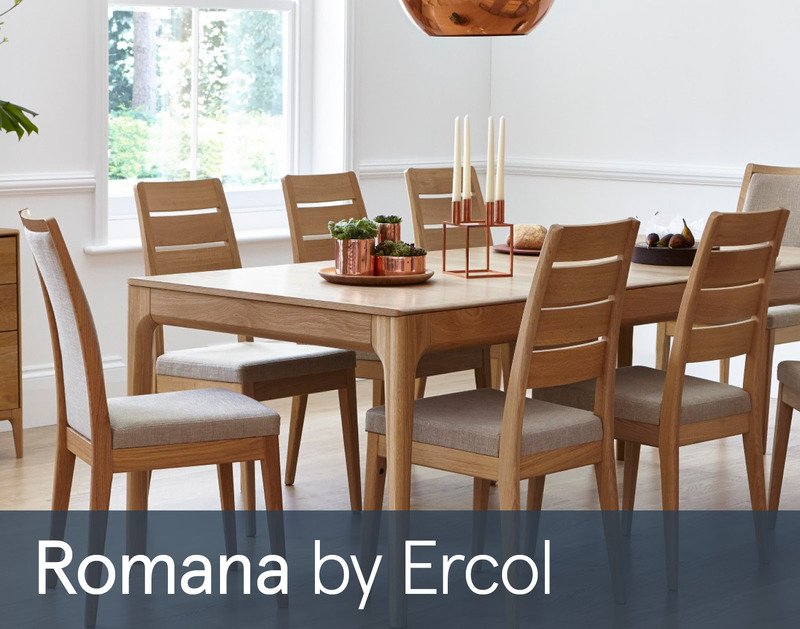 Ercol designs constantly evolve to reflect how you live today, whilst continuing to reflect Ercol’s quality and craftsmanship.